Home » Posts Tagged "Anne Holbrooke"
hair and were subtle, as always with Kim. 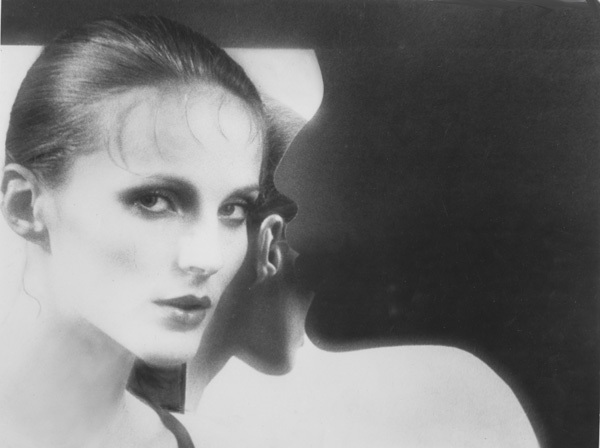 The Model is Anne Holbrooke, a famous face in the 70s, Vogue covers, in Harper’s Bazaar all the time. And more. She was a client of Kim Lepine and wanted to do this photo shoot with Kim. In fact, she flew from New York to Montreal just to do it.